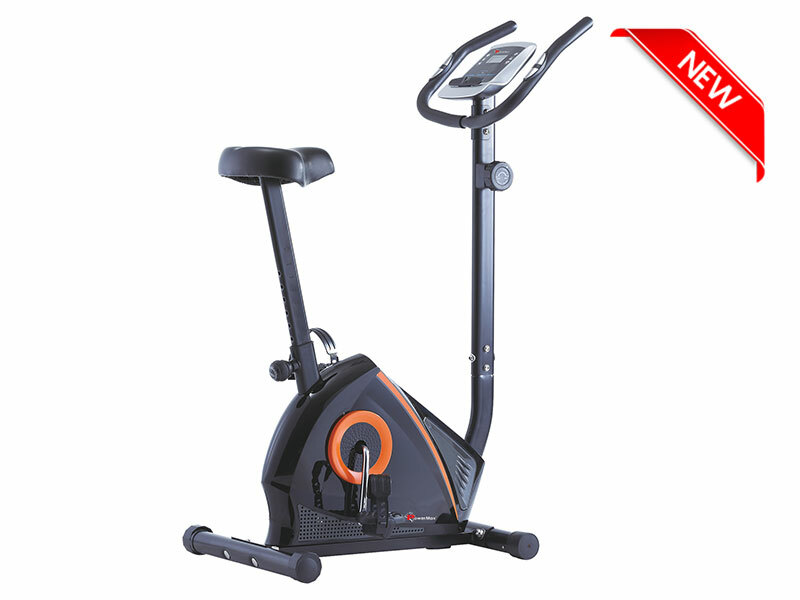 Cycling is one of the best cardiovascular activities found in today’s day. 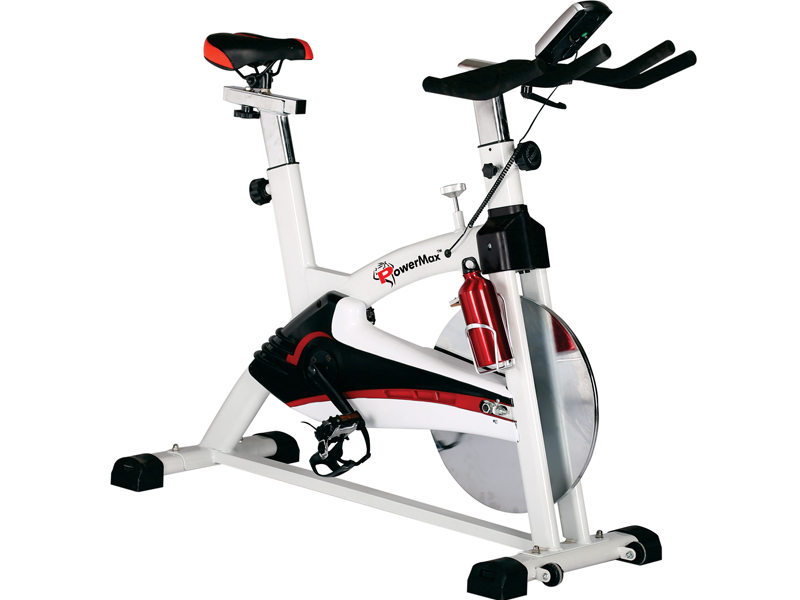 Group Bike represents high performance and innovation in the indoor cycling world merging design and technology. 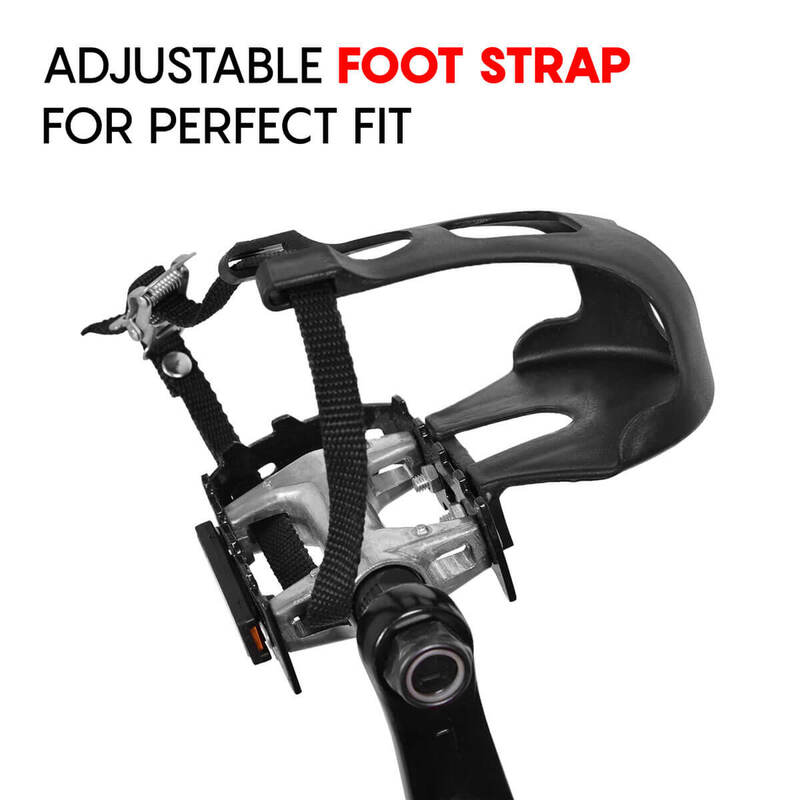 The Group Bike is made to offer the rider the same awesome feeling similar to when cycling on a real road. 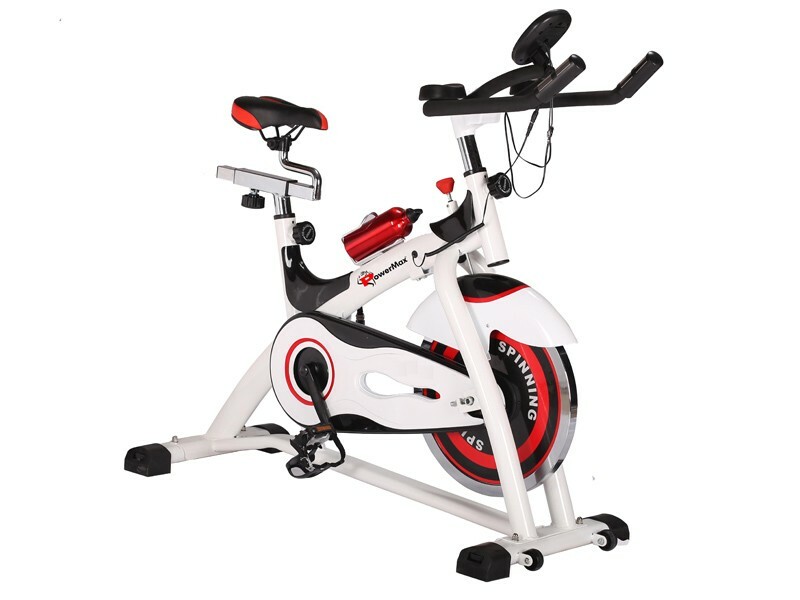 POWERMAX FITNESS BS-155 GROUP BIKE designed to bring all the fun of a high-intensity spin class into your home. 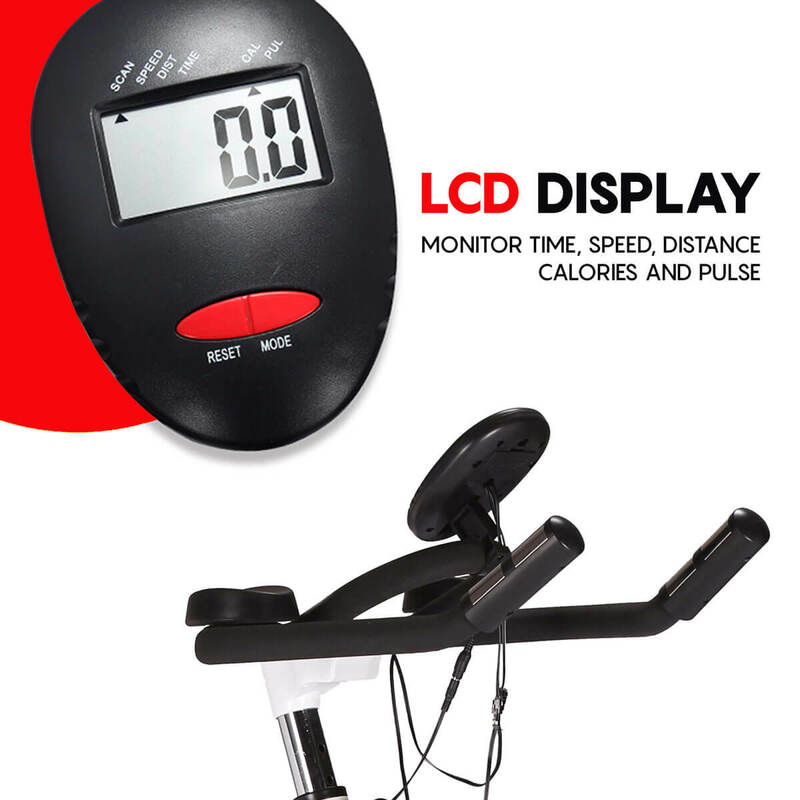 Cycling is one of the best cardiovascular activities found in today’s day. 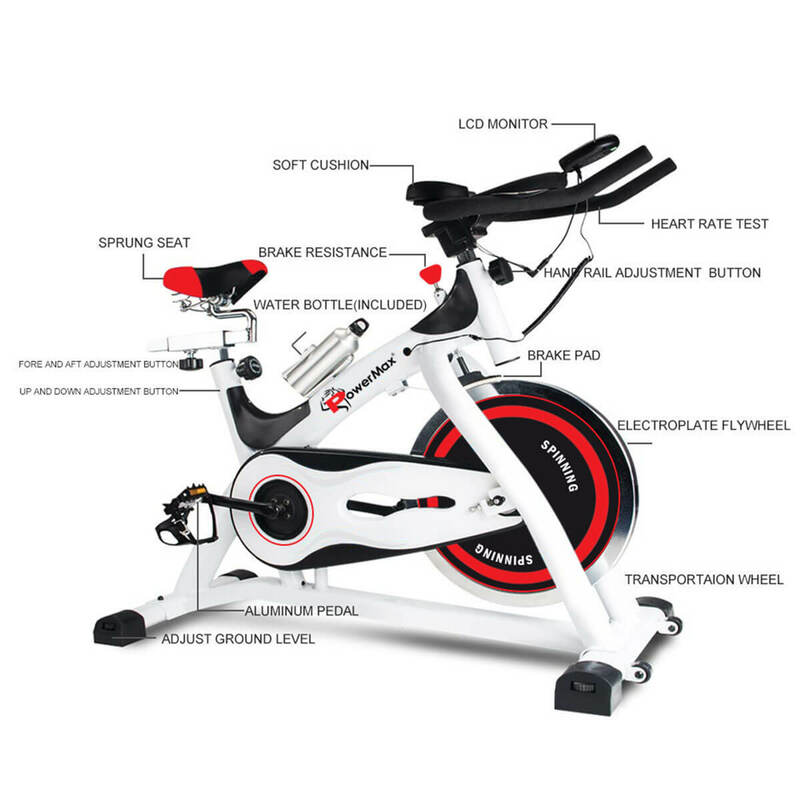 Group Bike represents high performance and innovation in the indoor cycling world merging design and technology. 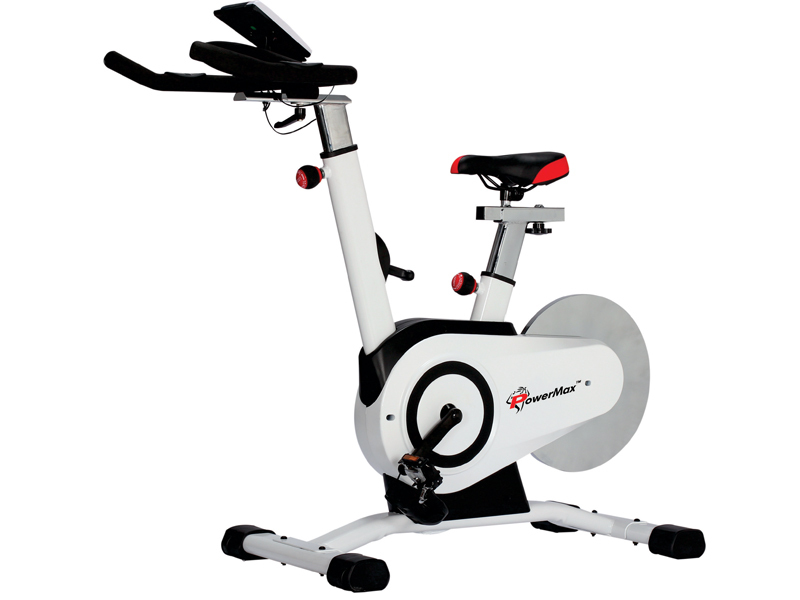 The Group Bike is made to offer the rider the same awesome feeling similar to when cycling on a real road. 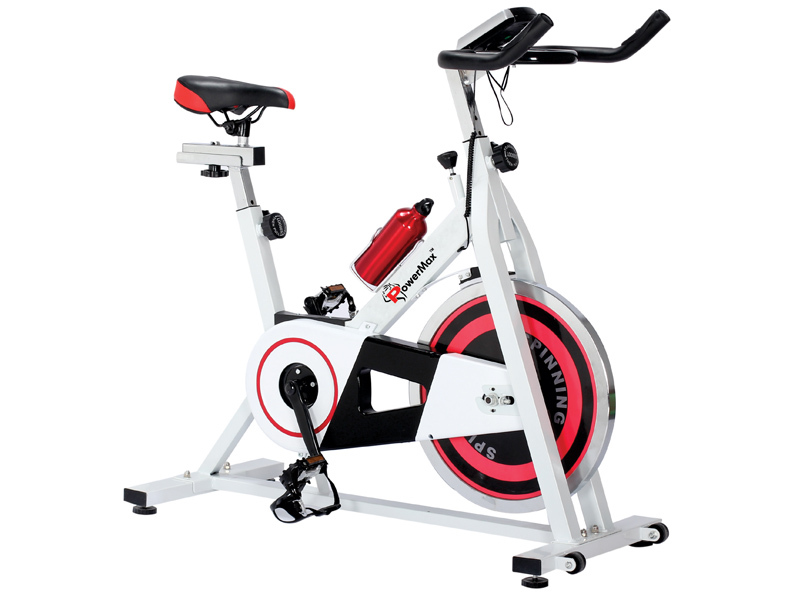 POWERMAX FITNESS BS-155 GROUP BIKE designed to bring all the fun of a high-intensity spin class into your home. 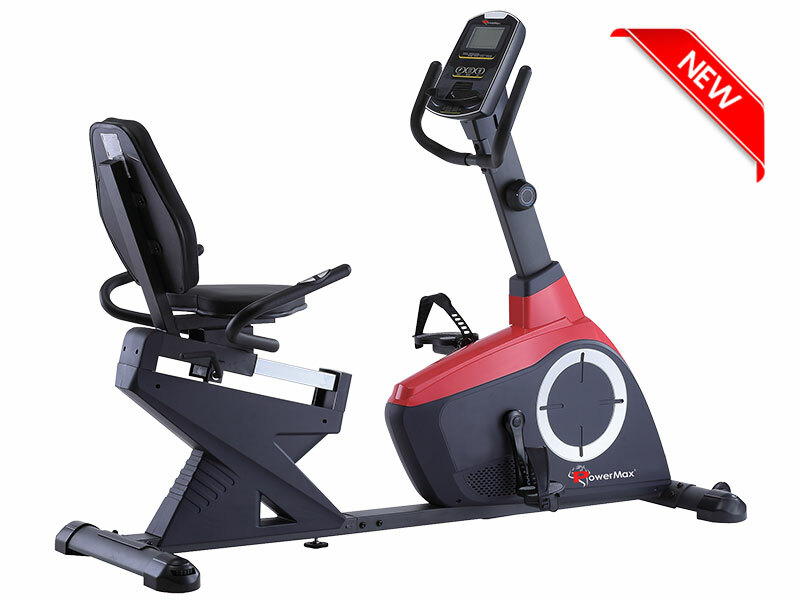 The handlebars are designed to provide a better grip and better positioning of the body for a true total body workout. 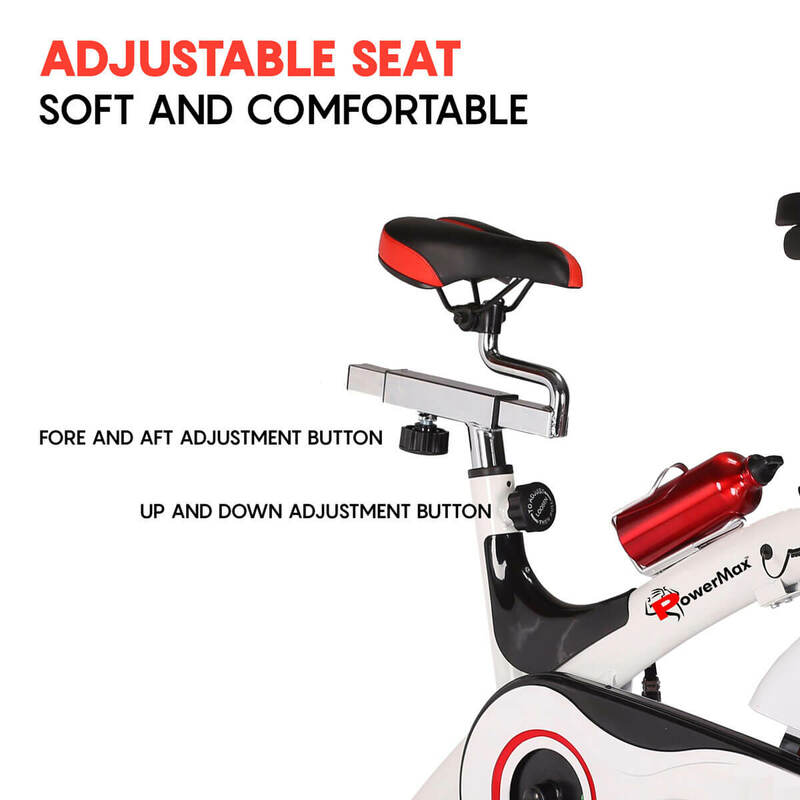 This Bike offers not only up-down seat adjustability, but also fore-aft (forward-backward) adjustability so you can find the optimum riding position for the most comfortable movement. 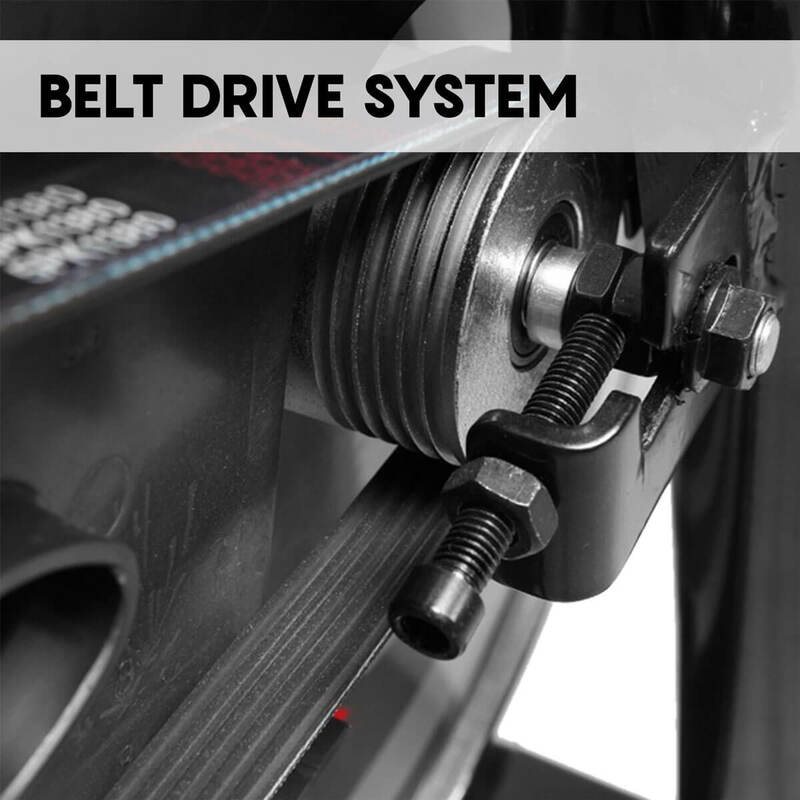 The Belt Drive that powers each bike transfers extreme levels of torque smoothly, requires limited maintenance, and is quieter than other drive systems. The crank is made up of the arms that the pedals screw into, the spindle that joins them and they move to turn the drive and flywheel. 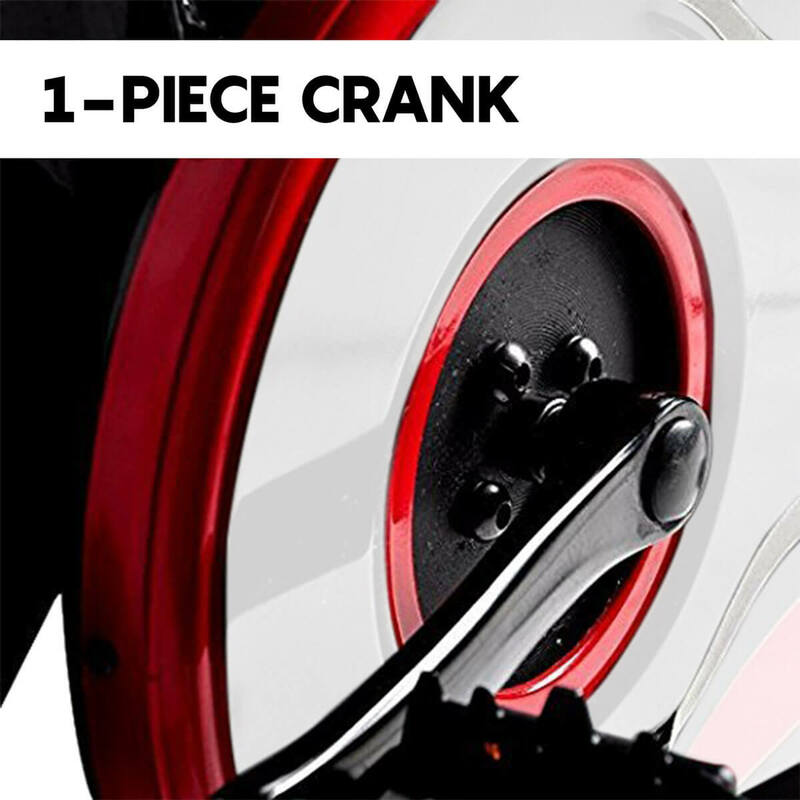 The bike has three pieces of crank. 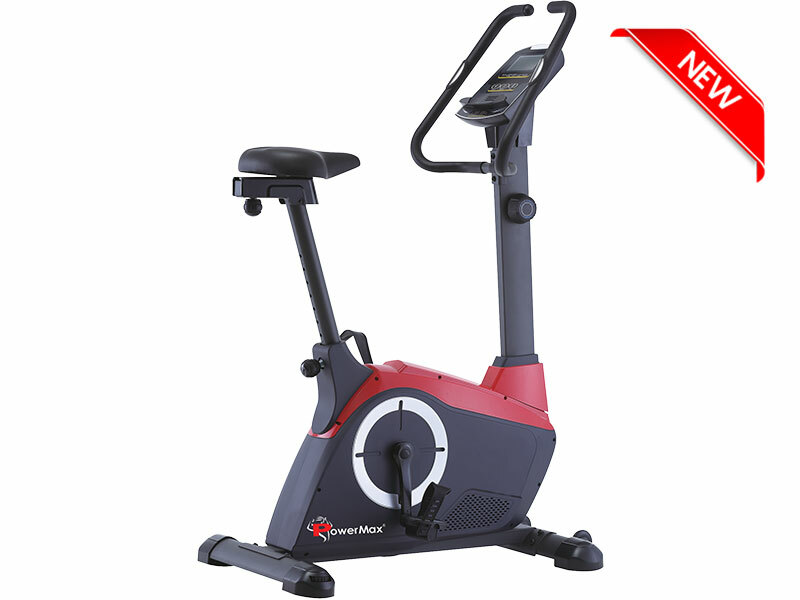 Powermax Fitness BS-155 Group Bike Features the LED display shows Time, Speed, Distance, Calories burned and pulse. 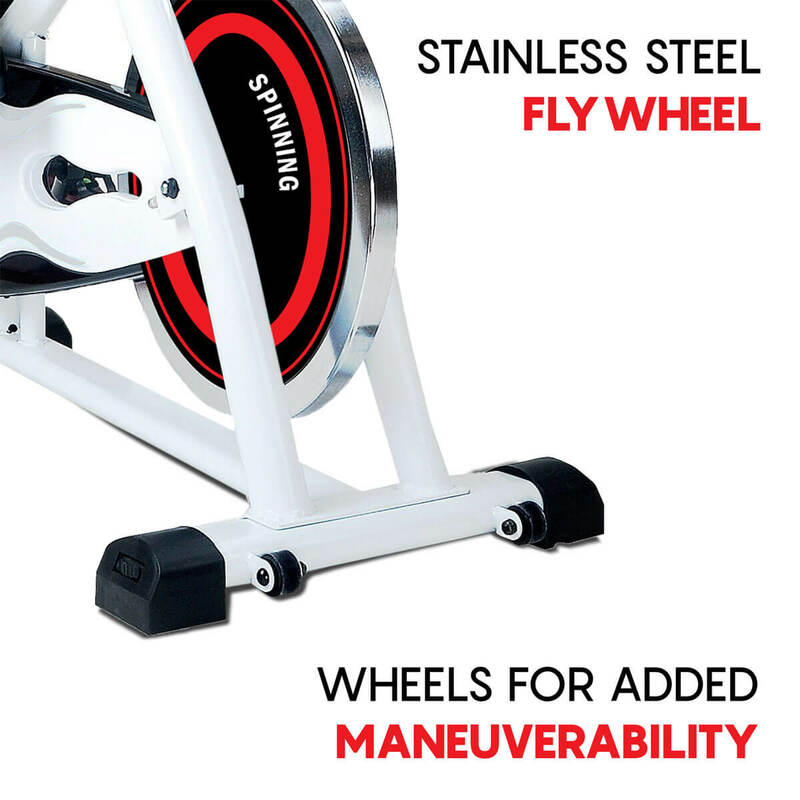 PowerMax Fitness provides safe and comfortable experience of 15 kg, two-way rotation of flywheel. 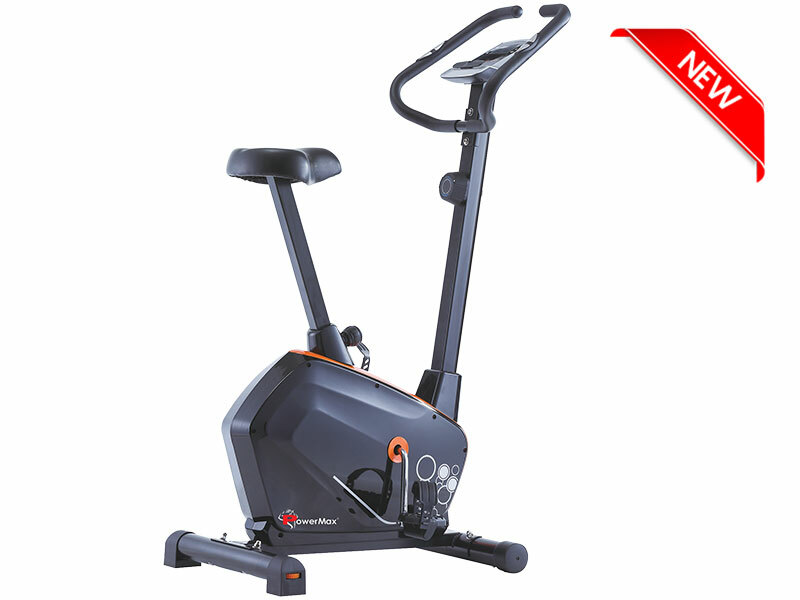 The resistance level is +/- (increase/decrease resistance) in the group bikes for the legs, that enable you to workout according to pressure you can resist to cycle the pedals. One can stop cycling with the help of the knob by pressing it. 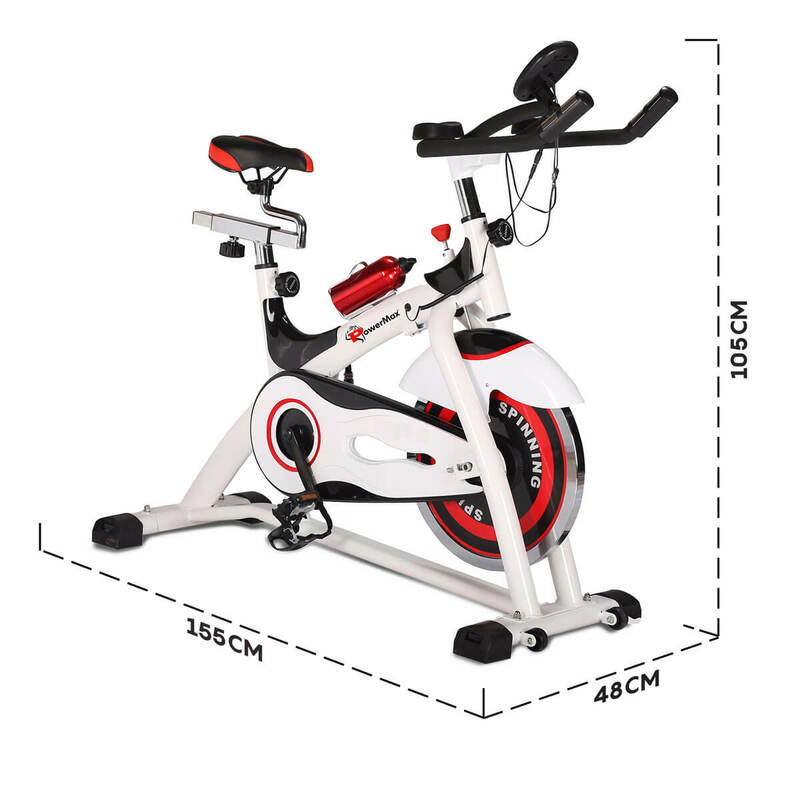 The dimension of the bike is 118 x 48 x 105 cm. 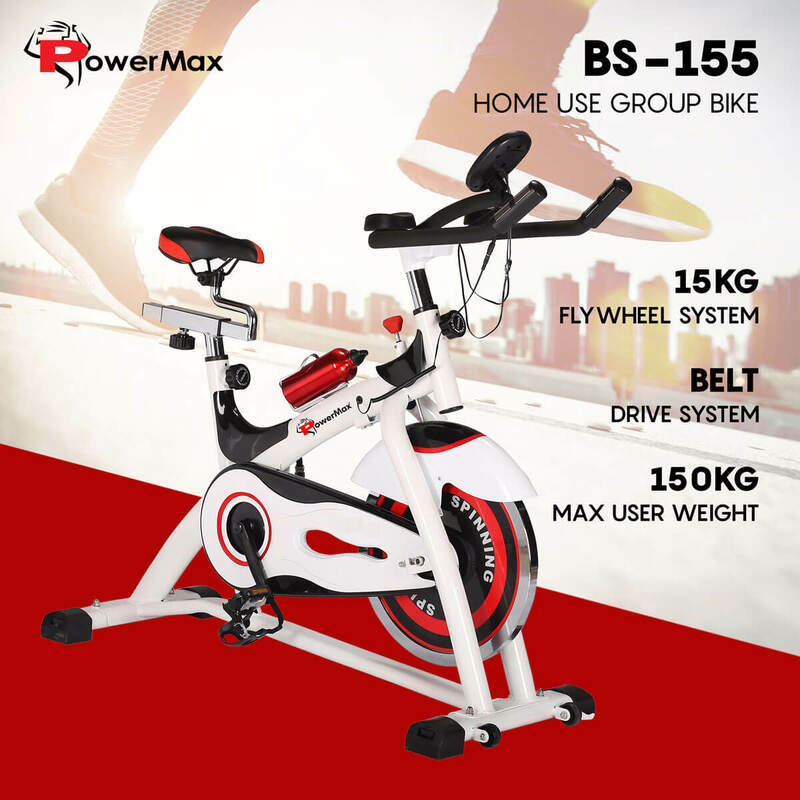 The Max Users Weight PowerMax Fitness BS-155 Group Bike can carry is 150 kilogram. 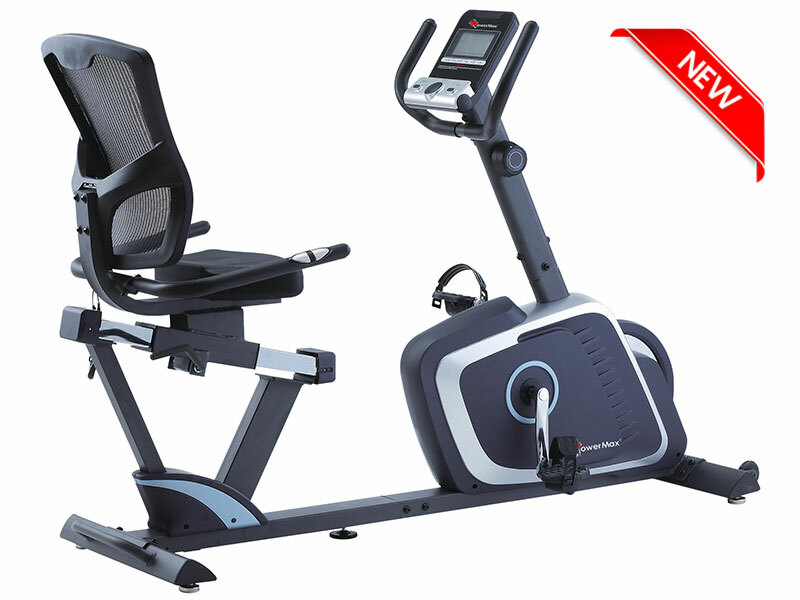 The Group bike has the perfect comfort seat that allows you to workout with ease. 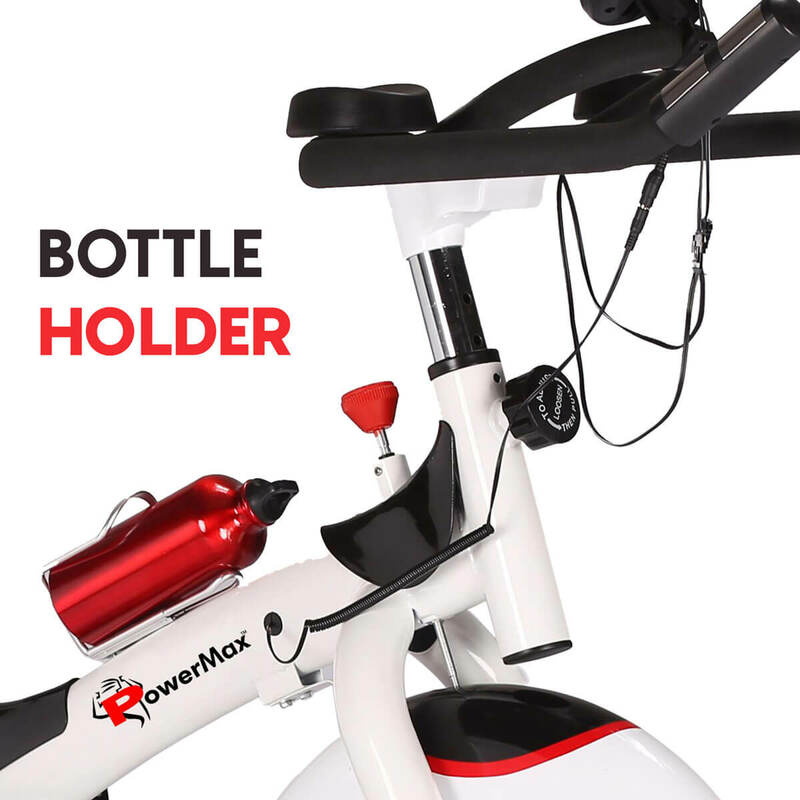 The PowerMax offers Double direction with direct push emergency stop; seat can be adjusted vertically as well as horizontally, Wheel for easy transportation, Bottle Holder. 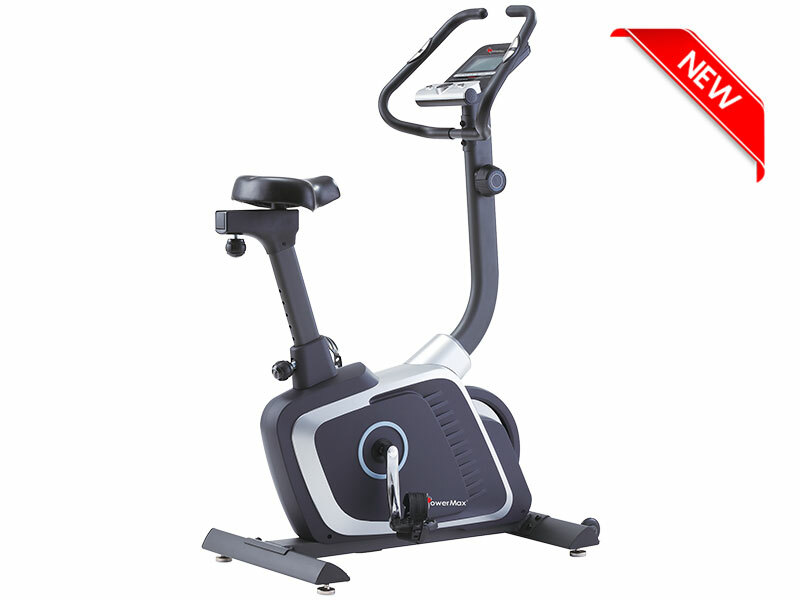 Heavy gauge steel mainframe of PowerMax fitness BS-155 group bike gives 1-year limited warranty.